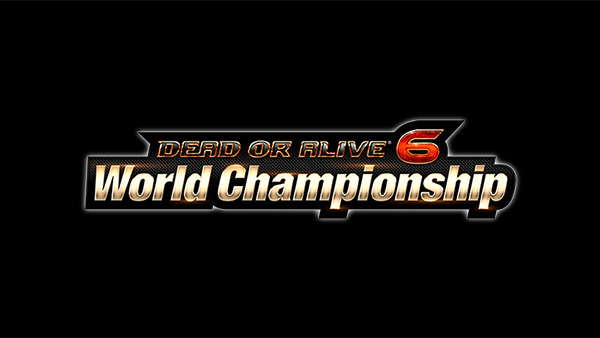 Team NINJA also revealed the first information on the upcoming DEAD OR ALIVE World Championship. Qualifiers will be held in North America, Europe, and Asia, with each region’s top players competing at the Grand Finals in Japan. Qualifiers and Grand Finals total prize money will be equivalent to 10 Million Yens (JPY). - Schedule, pre-qualifier areas and regulations to be announced on separate notice.